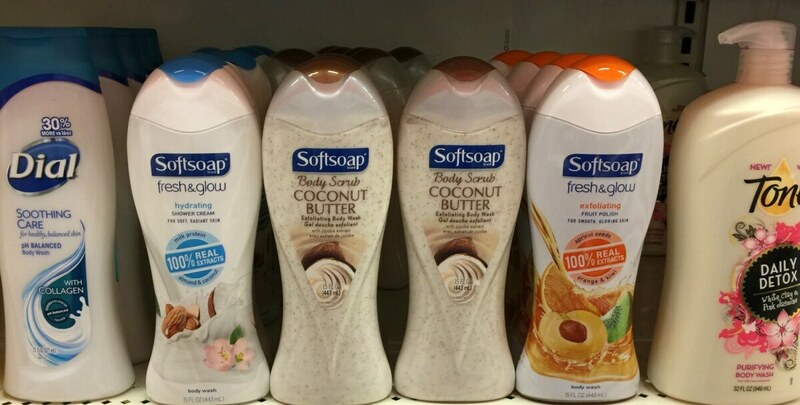 Through 5/13, ShopRite has the SoftSoap Body Wash on sale for $2.99 and there is a $0.75/1 Softsoap brand Body Wash 15 oz. or larger., ShopRite eCoupon available to be clipped. You can pick this up for only $0.49 after stacked offers! New Coupon! Xtra Laundry Detergent Just $0.99 at Walgreens!